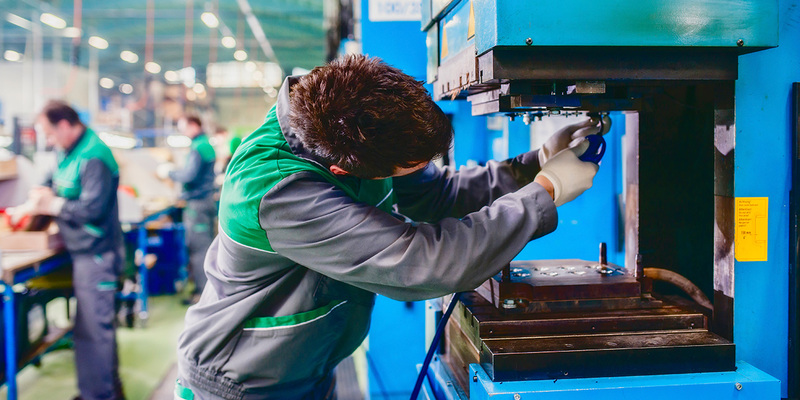 Factory jobs attract many immigrants to the UK, because they provide a more stable and consistent income, thus increasing the quality to everyday life. Everyone must be aware of the fact that even the largest companies can have difficulty maintaining the proper level of safety and health at work. And it is the employers duty to conduct training, provide protective and working clothes, efficient tools, servicing forklifts, booms, and so on. It is also compulsory to insure all employees. Therefore, every accident in the factory, in which an employee is injured and the accident was not his fault, is eligible for compensation. Our company, Insito Claims, has been helping employees of factories who were victims of accidents for many years. Just call 0208 940 0069 or fill in the contact form on our website. We will promptly get in touch with you, at no additional cost. We operate according to the principle of No Win No Fee, which means that if we lose the case, you do not incur any additional costs. If your schedule is so cluttered that you work above the norm and you do not have breaks during work, you have not been trained properly, you did not get protective clothing, e.g. : a helmet, gloves, shoes, if your co-worker was under the influence of alcohol or caused an accident due to other reasons, in any of the above situations you have the right to seek compensation for all the harm you have suffered in connection with this. Serious injuries, which are often the consequence of a fall from height, blows to the head or other dangerous events, can limit your long-term job opportunities, expose you to expenses related to the treatment and rehabilitation. Then, you will certainly appreciate additional sums of money, so that the long term effects have less of an impact on your life. Therefore, come to a reputable company, such as Insito Claims. We will support you at every step of the process. At the beginning, our consultant will discuss all the details, estimate your chances of winning, tell you what you should prepare to have the best chance before the court. You will also learn what sort of compensation you can expect. So, do not wait, you have the right to compensation in the UK, use it to its fullest!